Who can imagine Valentine’s Day without bon-bons, or Easter without chocolate eggs? Yet generations-old cocoa farming businesses are on the verge of collapse in the Amazon because cocoa farmers don’t receive fair pay for their work. 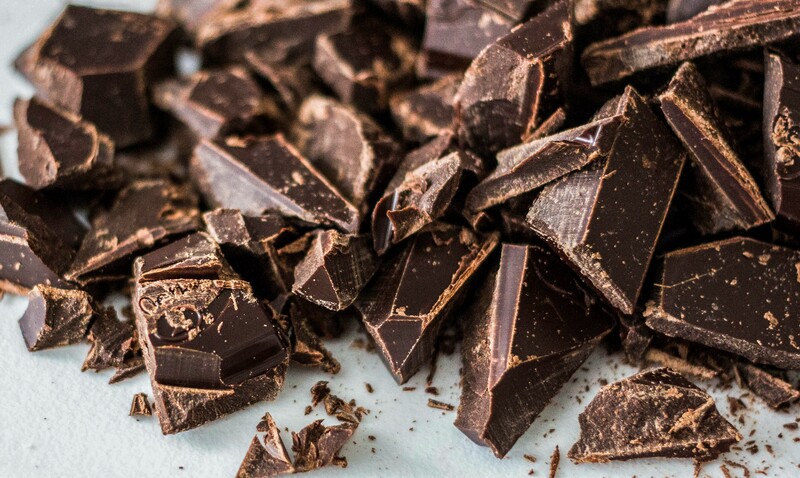 Using blockchain technology, the United Nations Development Programme in Ecuador, AltFinLab and Amsterdam’s FairChain Foundation are developing one of the world’s first blockchain shared-value chocolate bars. Best known as the technology behind cryptocurrencies, blockchain is still too new and cutting edge for many industries. However, as AltFinLab points out in its White Paper ‘The Future is Decentralized’, blockchain can potentially revolutionize the food industry. Blockchain data cannot be manipulated, it is fully traceable, and offers a highly trustworthy low-cost IT solution. 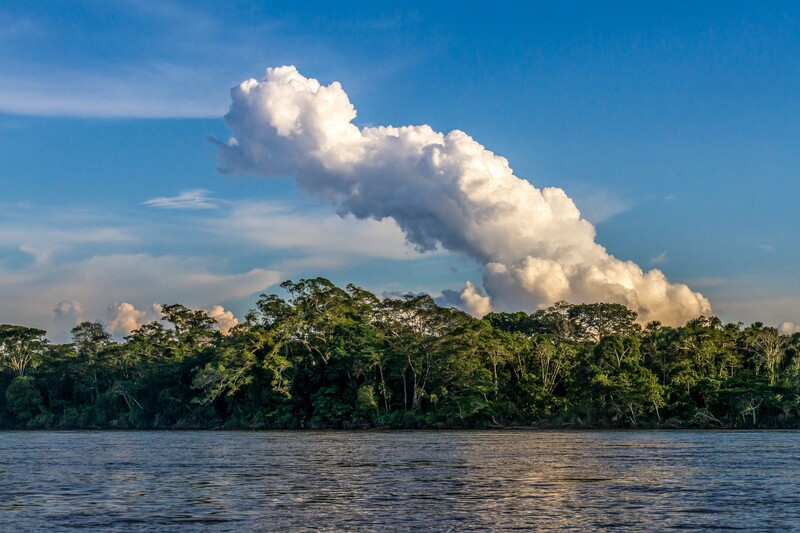 Can Willy Wonka save the Amazon? 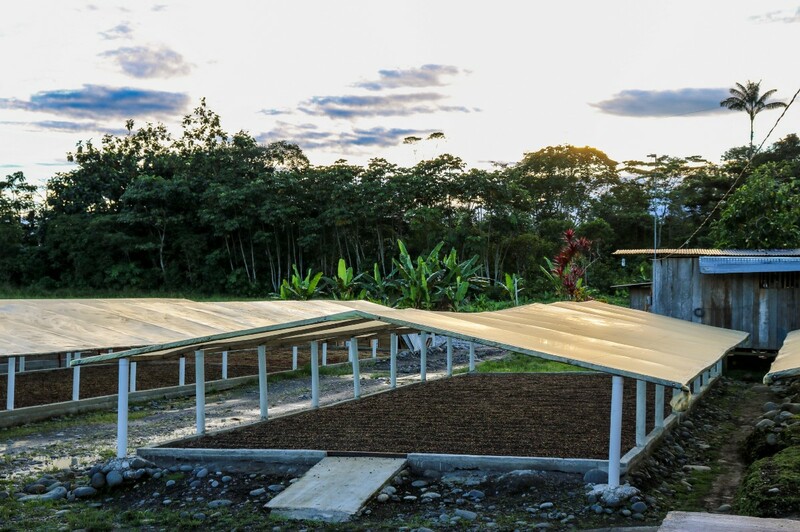 Being a cocoa farmer in Ecuador is both physically and economically difficult. Every day farmers must climb approximately an hour and a half in hot and humid or dusty conditions to their farms, so it isn’t surprising that fewer and fewer young people want to work on farms, as generations before them have done. 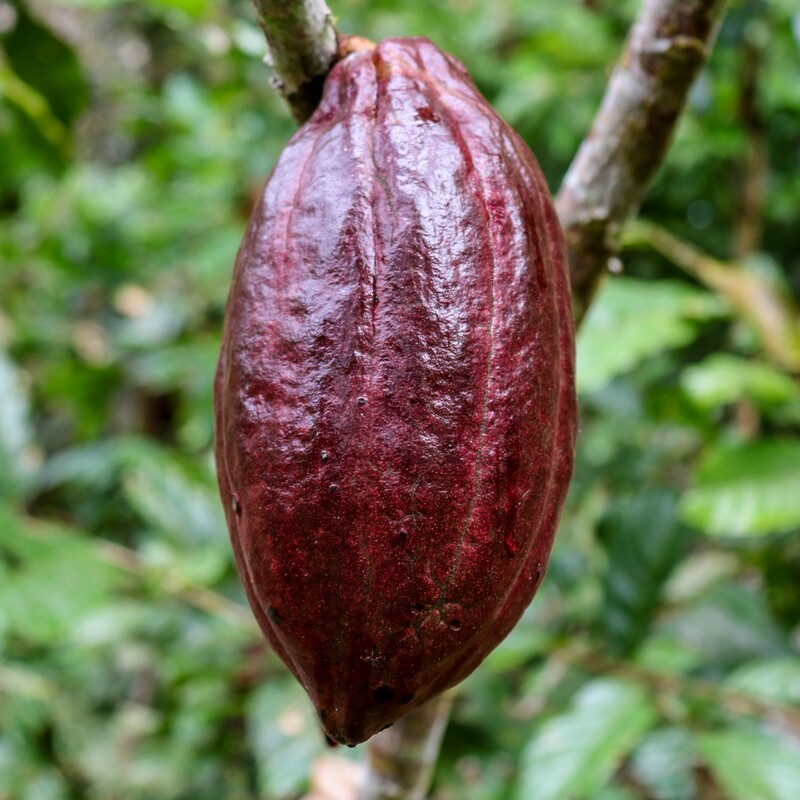 “Blockchain can document cocoa’s journey from Amazonian farmers to UK retail outlets,” says Guido van Staveren, CEO of FairChain, the company that wants to revolutionize farmers’ markets, pay a premium on their products and empower them. From monitoring hygiene in facilities and time stamping with pictures and videos, to tracking food across the entire supply chain via QR code and Radio Frequency Identification, unlike any other technology, blockchain offers transparency and authenticity to each product. The partners are exploring the cost of implementing blockchain against savings and profits. They also want to better understand one of the main arguments against blockchain’s use in the food industry — that it’s impossible to track small amounts of food and record each bean individually. 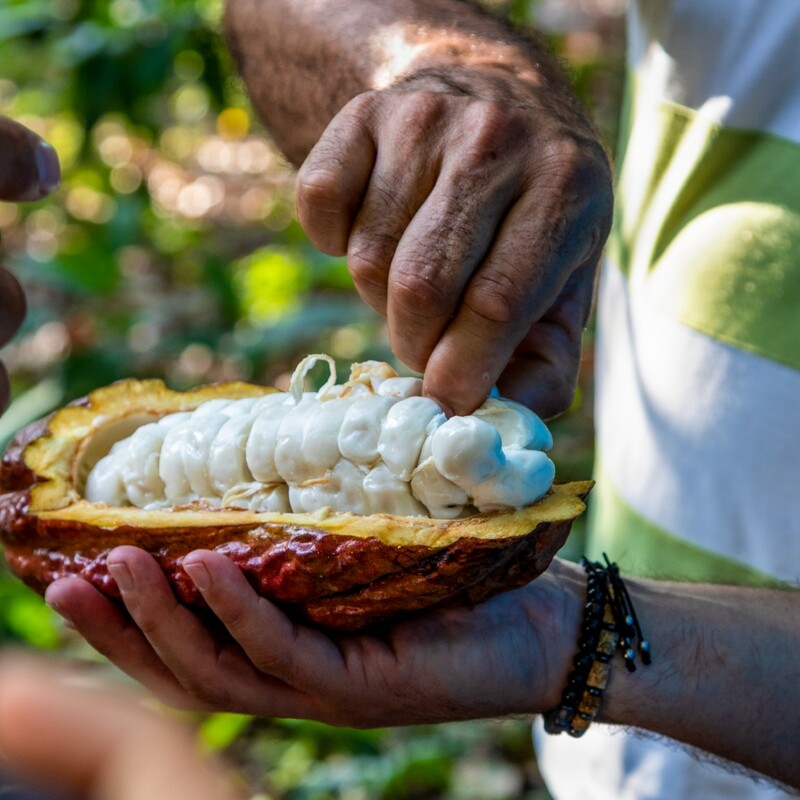 We are creating our first chocolate bar made with Ecuador’s most exclusive cocoa beans and sourced from sustainable farmers in the Ecuadorian Amazon. We have selected the APEOSAE association of farmers and will be working with them to develop a traceability platform. 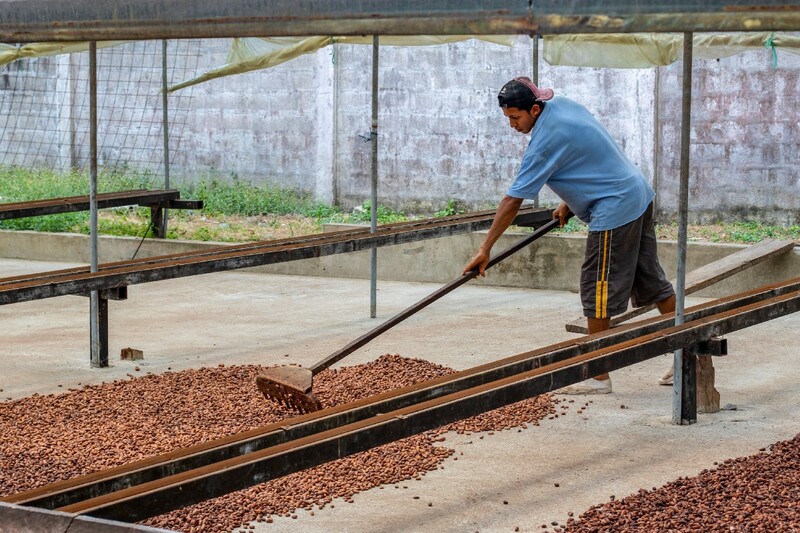 The price of the chocolate bar will reflect its impact on the ecosystem and the real costs of production and export. The profits will be shared fairly, with farmers receiving a significantly greater share than through any other method. 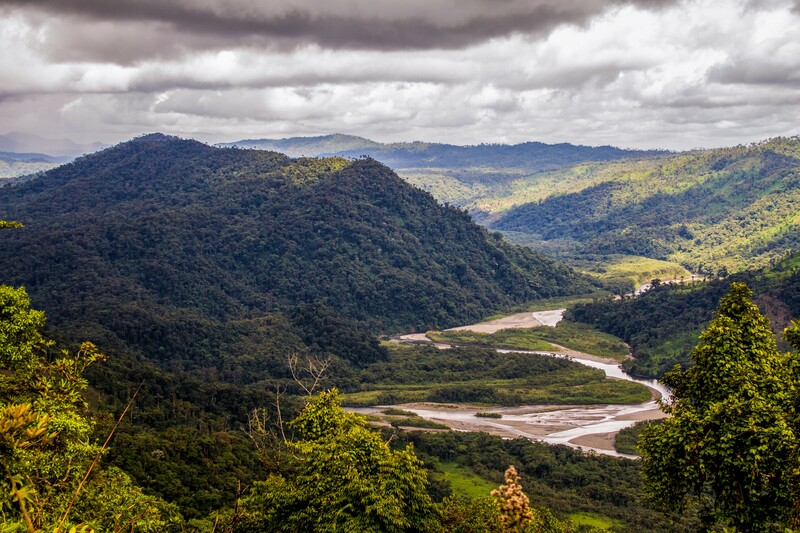 “The farmers we are sourcing from practice zero deforestation. 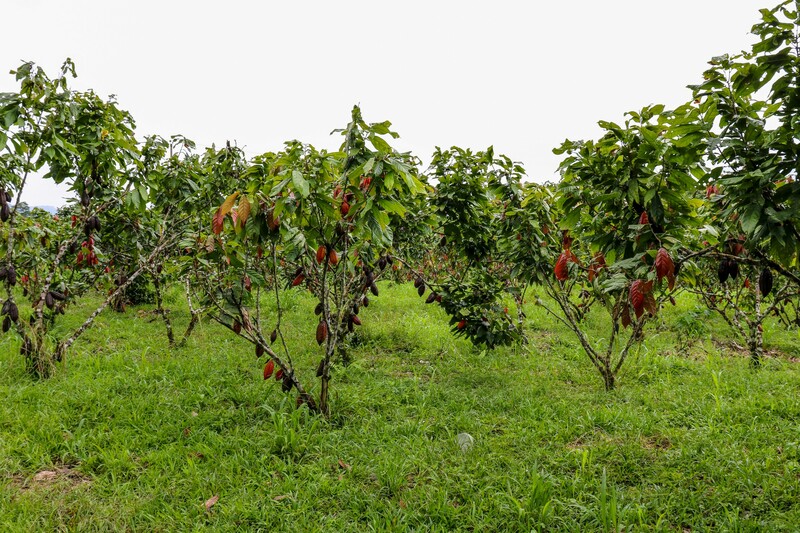 They do not cut trees to plant cocoa and they actively work to preserve the Amazon,” says Jose Nicolas Velez, a shareholder from Hoja Verde Company. 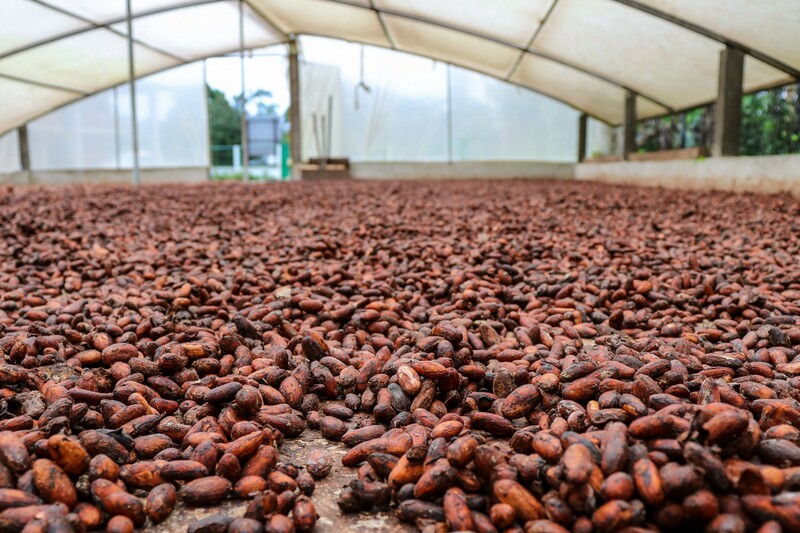 Hoja Verde is also working with the Ecuadorian Arriba Nacional Fino de Aroma cocoa to promote the culture of bean-to-bar chocolate while improving cocoa producers’ quality of life. Thanks to blockchain, European customers will be able to trace every single ingredient. One of the world’s least compromised chocolate bars will go on sale in the UK later this year. Read more about the development potential of Blockchain.